Create your own 80th banner online today using our design tool! 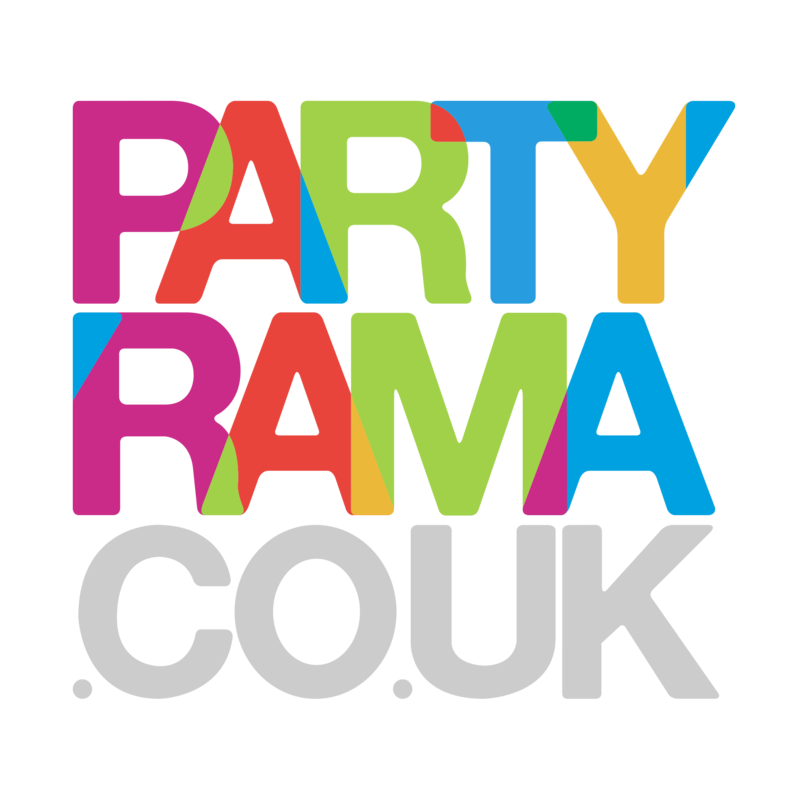 Choose from one of our designs and upload your image and text to create something special for your party! A great keepsake!